We are The Andy Warhol Museum, an iconic and international museum and events venue located on the North Shore in Pittsburgh. Our space offers an entrance lobby, six floors of dedicated gallery space, and a hands-on art studio. Along with the event space, guests have the option to rent out the gallery floors for their guests to flow freely throughout, or to offer guided tours from one of our in-house artist educators. Our main entrance lobby is the sole space for events, so each and every special event at The Warhol has exclusive access to the space. All rentals include the main event space, our state-of-the-art theater- where most ceremonies are held – as well as the underground area and our hands-on art studio. Guests have the opportunity to activate the art studio and silk screen on items such as t-shirts, tote bags, journals, etc. to get that true Warhol feel by channeling their inner artist. The space accommodates up to 120 for a fully seated and plated dinner type of event or up to 200 for a standing style reception with limited seating at high and low cocktail tables and food stations. Rentals includes tables, chairs, basic AV/AV tech, security, and special event/catering staffing. We work with an exclusive caterer, Culinaire International. Your dedicated Catering Sales Manager will work with you to plan the perfect menu for you and your guests. We are home to a Pittsburgh-born pop art icon and are the largest museum dedicated to one artist in the United States. Our space is equipped with floor to ceiling silver brick walls to mimic Studio 54; this gives clients a blank slate to work with for their special day. 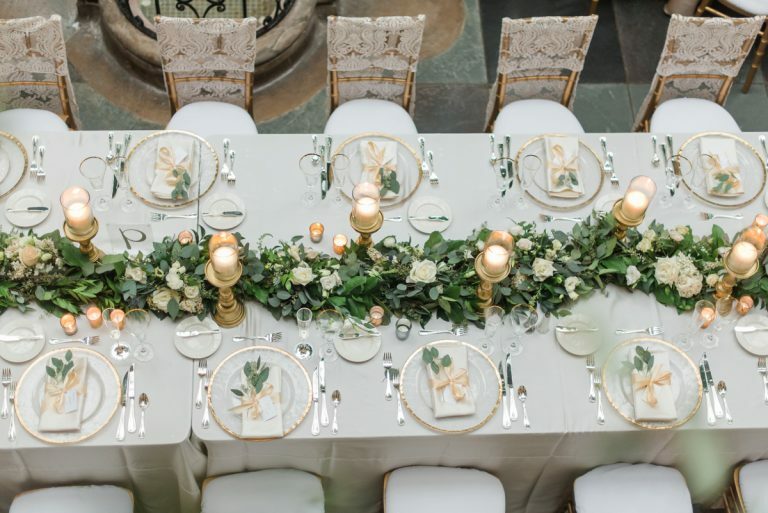 Whether they want to dress it up for a more elegant feel or choose minimal decorations to show off the space itself, we pride the museum on being extremely versatile so all our client’s visions and dreams can come true for their big day. We seem to be most appealing to the trendy, unique, artsy folk… and we love it!